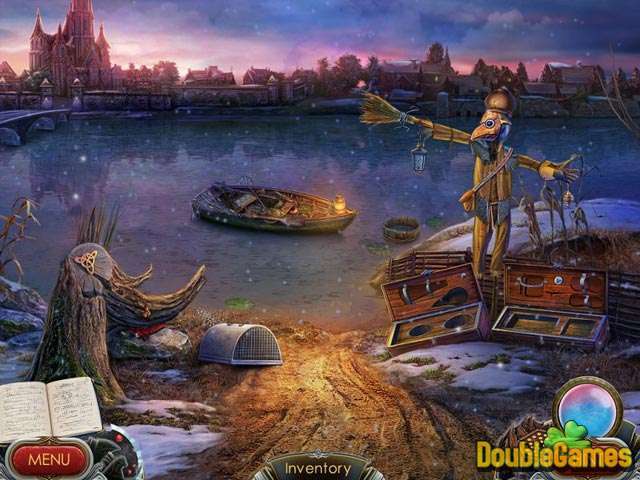 Save the world from demonic forces in this thrilling hidden object adventure! Use your weapon, the Chakram, to not only eviscerate evil but also to solve puzzles, go back in time to cut off the demons at their knees, and solve the mystery of your amazing destiny. Packed with rich interactivity and stunning animation, Dark Angels will captivate you from beginning to end! 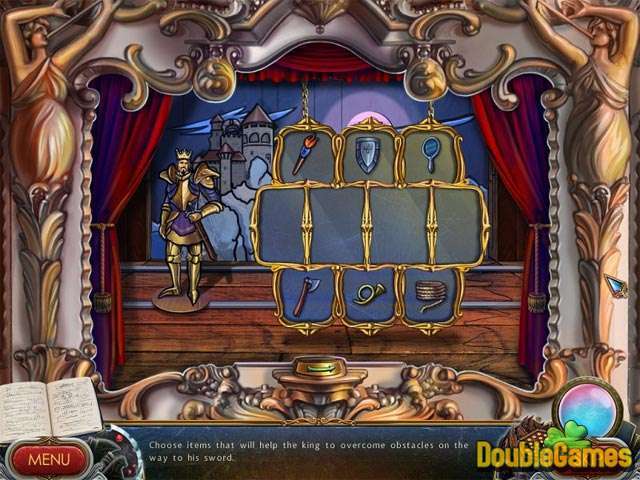 Title - Dark Angels: Masquerade of Shadows Game Download for PC Description - Don't pass by Dark Angels: Masquerade of Shadows, a Hidden Object game offered by Alawar Entertainment. 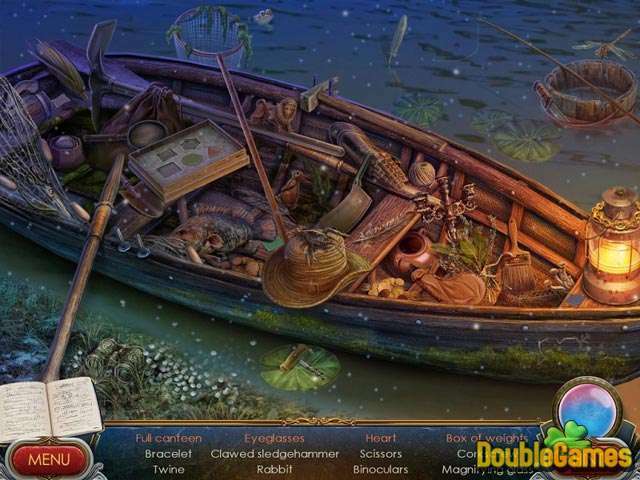 Save the world from demonic forces in this thrilling hidden object adventure! The story takes place at the psychological clinic where you arrived in order to get a professional consultation about your own nightmares. When you leave the clinic the monsters from your dreams attack you, and when you get home you reveal old secrets about your family past. Now you get to go back in time, rescue everyone and get rid of the evil forces. What we liked most about this story is that you get to travel in two different worlds – medieval and modern. Plus the storyline is developing pretty fast and never gets boring. Impressive graphics only make this story better. Images are clear, sharp and very colorful, locations don’t look similar to each other and the color balance is just fine. Soundtrack is also great. Melodies are not repetitive, background music fits the storyline very well just like the voices fit character’s personalities. And the last but not the least impressive thing about the game is the gameplay. It’s entertaining, contains several cool features, achievements and collectibles. The game’s length is okay, plus it feels like there’s gonna be a sequel. Actually, we think it must be. The only weak element is puzzles. They’re not original, sometimes annoying and even frustrating. All in all, Dark Angels: Masquerade Of Shadows is a decent free game for computers. It deserves to be in your collection of best pc games, so hurry up, download and play.